Ah, 2006: A simpler, more truth-sensitive time—outside all the government-manipulated foreign wars, anyway—when the American people were still capable of getting up in arms because a memoirist had the temerity to lie to Oprah. 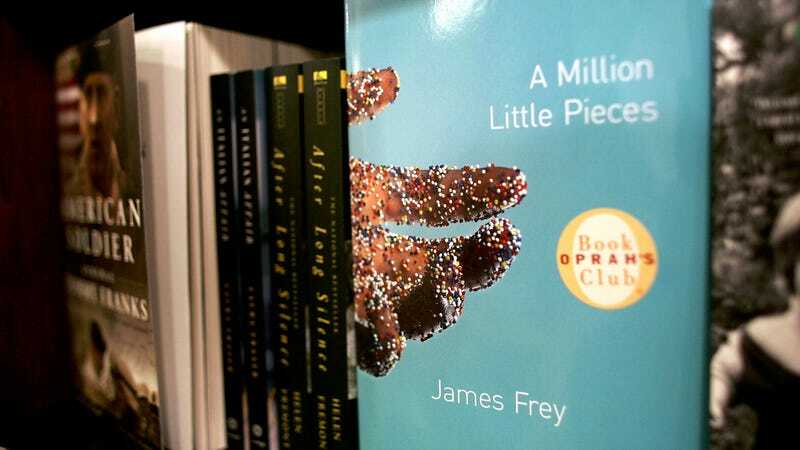 It’s hard to imagine now, in our current post-truth world, but once upon a time, James Frey’s A Million Little Pieces was the scandal of the year, when journalists discovered that many of the details of Frey’s bestselling addiction “memoir” had been fabricated. The ensuing public shaming—led by Oprah herself, clearly pissed at being “duped”—scuppered plans for a film version of the book before they could ever really get off the ground.